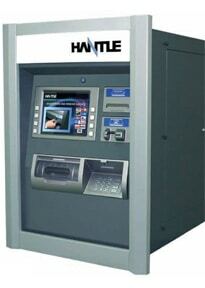 Hantle manufactures a full range of ATMs (Automated Teller Machines) to suit various market needs. 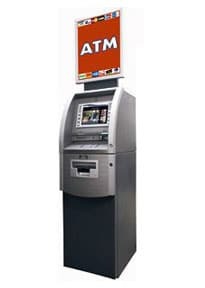 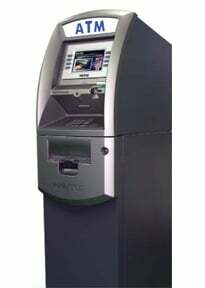 You’re sure to find a Hantle ATM that meets your business needs. 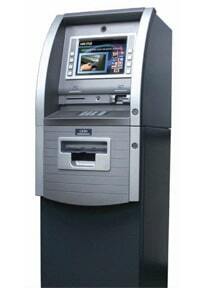 CORD Financial is a registered ISO for Citizens Bank, N.A., Providence, RI.